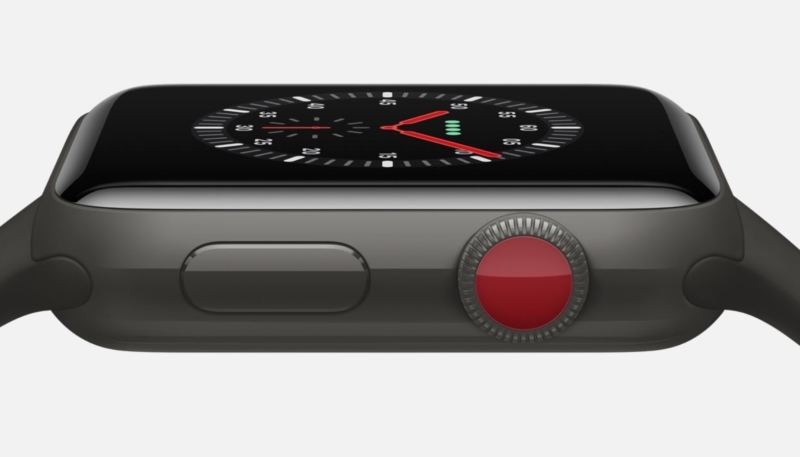 A report from Fast Company on Friday claims a future model of the Apple Watch will boast solid state buttons that won’t actually click, but will instead use Apple’s Taptic Engine to provide haptic feedback to users. Apple uses a similar solid state button design on the iPhone 7 and iPhone 8 which provide feedback from the Taptic Engine to mimic a Home button press. A similar setup is used in the trackpads on the MacBook and MacBook Pro. Fast Company’s source, who is said to have direct knowledge of Apple’s plans, says the new buttons could be part of new Apple Watches that will debut this fall, or, may be destined for the 2019 Watch. As always, reports like these are all merely a rumor until an official announcement is made, so keep your salt shakers handy.